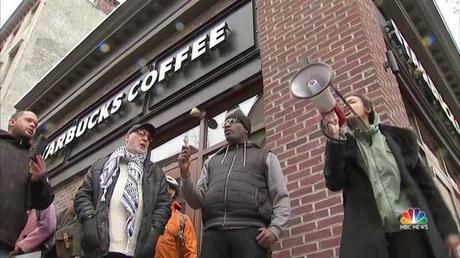 Starbucks announced on Tuesday that it will be closing more than 8,000 of its U.S. stores on May 29th to hold a racial bias training. This comes after two African American men were arrested in one of the coffee chains Philadelphia stores. In a statement, after meeting with the two men who were wrongly arrested, Starbucks CEO, Kevin R. Johnson announced that the training will be offered to 175,000 employees. The two men were denied use of a restroom because they didn’t order food or drinks. The store manager called police when they refused to leave, explaining they were waiting for a friend. As video rolled, the friend arrived as police led the pair away in handcuffs. They were later released. 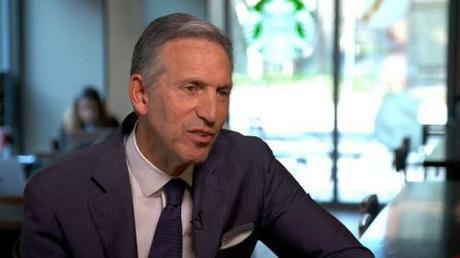 “CBS This Morning” co-host Gayle King sat down with Starbucks’ executive chairman Howard Schultz to discuss how the company is handling the incident. “I’m embarrassed, ashamed. I think what occurred was reprehensible at every single level. I think I take it very personally as everyone in our company does and we’re committed to making it right. The announcement we made yesterday about closing our stores, 8,000 stores closed, to do significant training with our people is just the beginning of what we will do to transform the way we do business and educate our people on unconscious bias,” Schultz said.